Offers a wide coverage of the biogeography and ecology of Seram. 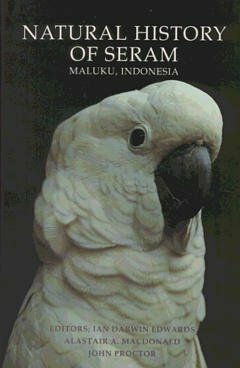 Among the topics addressed are the mammals, birds, moths and ferns of Seram, the arthropods of the lower rainforests of Seram, the human impact on the environment of Seram, and the geology, ericaceous flora and soils of the country. Raleigh International ran two scientific expeditions during 1987, to Seram, and this was followed by two International Scientific Support Trust Expeditions in 1990 and 1991. This book deals with the flora, fauna and geology of the island together with medicinal plants. The human impact on the environment of Seram is also dealt with.